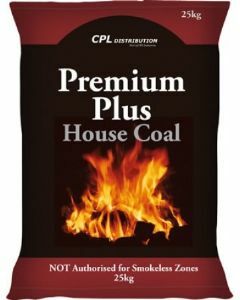 Sourced from within Great Britain, Premium Plus is one of our highest quality, and best performing house coals for open fires. Premium Plus ignites quickly, burns with a high heat, and produces a long and natural flame. It also produces minimal ash - meaning there's less mess for you to clean up. 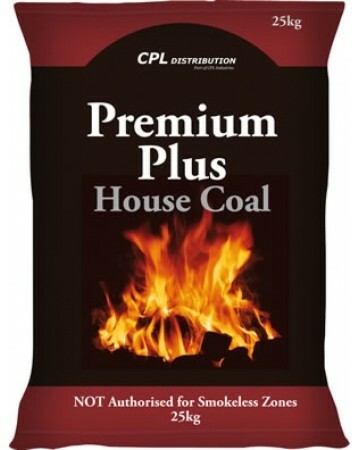 Premium Plus House coal is not suitable for burning in Smoke Control Areas. If you require a smokeless coal, take a look at our popular Homefire or Ecoal ranges.